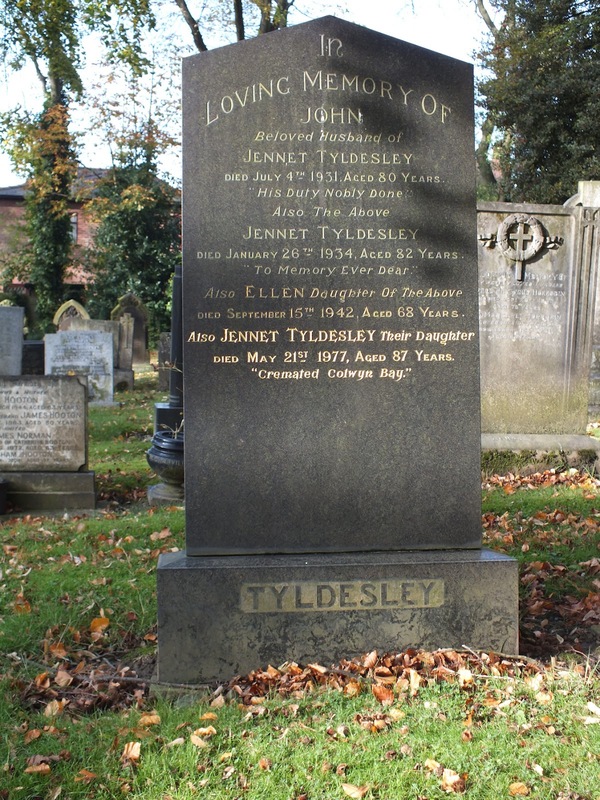 Died July 4th 1931, Aged 80 Years. 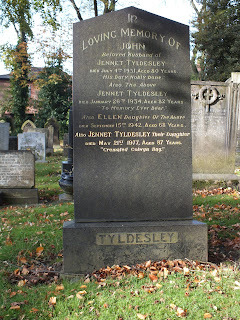 Died January 26th 1934, Aged 82 Years. Died September 15th 1942, Aged 68 Years. Died May 21st 1977, Aged 87 Years.